donors to the national marrow registry. 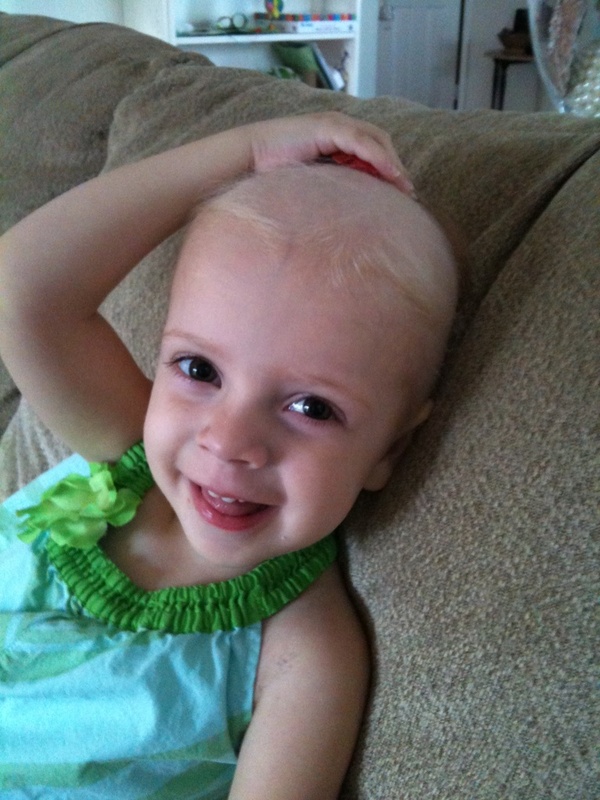 national registry to become a child’s superhero. We want you to know the facts and how rewarding this gift can be. Learn more from Be the Match and we’ll see you on May 12. (P.S. It’s never too early to make a donation. Please join us this year on Sunday, April 1 for Tampa’s inaugural Be The One Run and help Tampa/St. Pete be one of the first regions in the U.S. to promote this growing event. Each year, 10,000 patients with leukemia, lymphoma and 70 other life-threatening illnesses need a marrow transplant but have no family donor match. 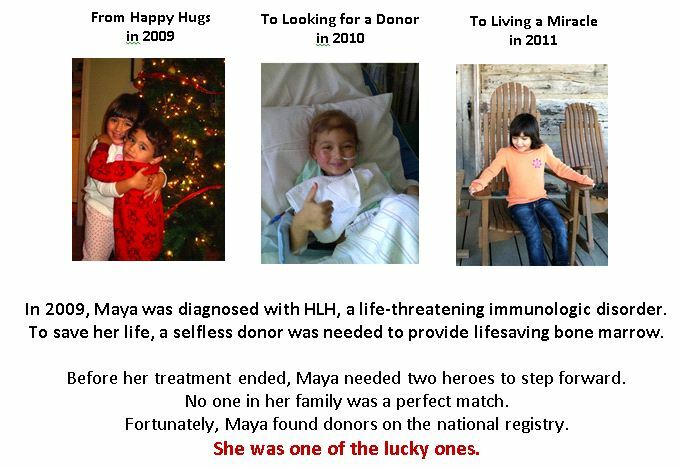 They need Be The Match to help them find an unrelated donor to receive the transplant they need. 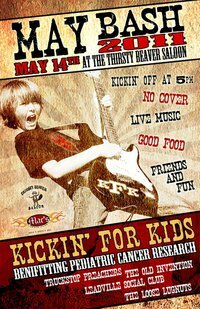 To go directly to the Kickin’ for Kids team page at any time click here. 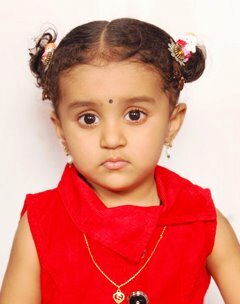 “Saankethi is a two-and-a-half year old girl suffering from MDS. Her parents had to bring her here from India to receive a bone marrow transplant from an unrelated donor. 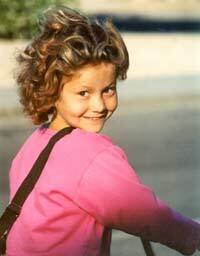 Her father is in IT, currently working on contract with a U.S. company. Saankethi’s 5 year-old brother is not a match for her. Please spread the word, register to be a marrow donor, or contact Be The Match to host a marrow drive. 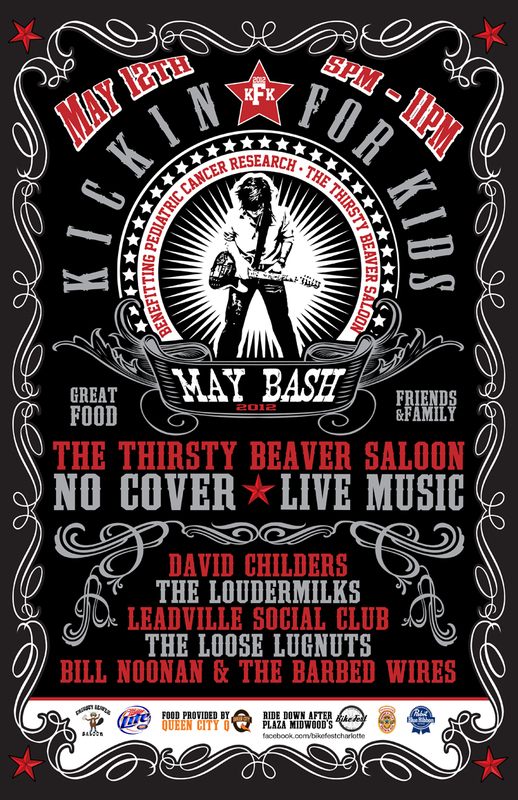 Friends, fun, music & libations. All we need is YOU! 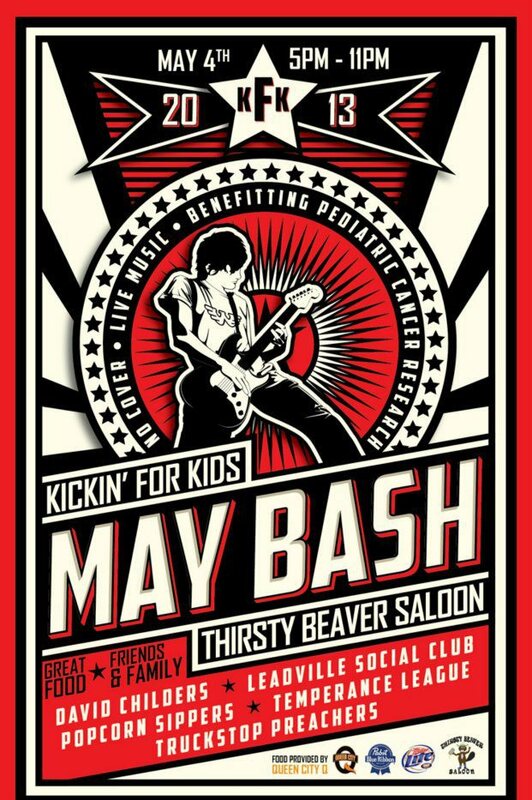 Check out the May Bash Facebook Page for all details. It’s Time For The Birthday Girl Challenge! her 30th birthday this year. for blood cancers that take the lives of our beloved children. our goal of donating $4,000 to the Leukemia & Lymphoma Society in 2011.